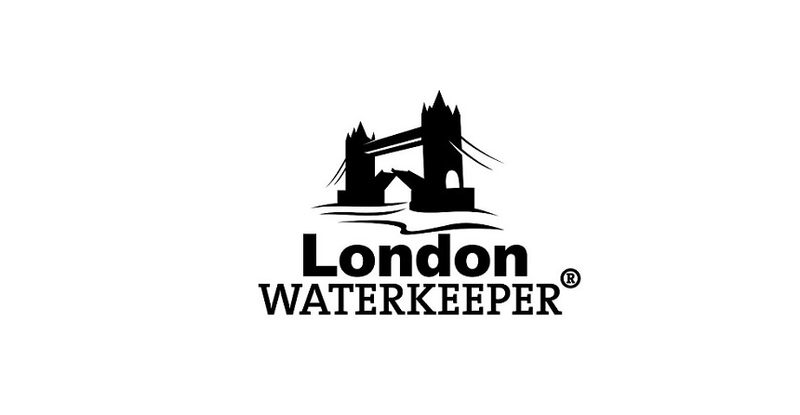 London Waterkeeper > Defending rivers. Challenging polluters. It’s what London Waterkeeper is for that is important – a flourishing Thames which is a truly swimmable river. Rivers in parks that are free of sewage. Clean, efficient industry that abides by all environmental laws. Only then will we have thriving rivers that are a boon to London. 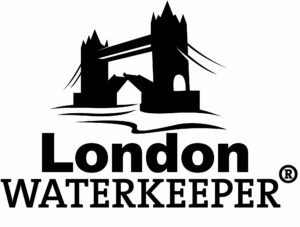 London Waterkeeper is the capital’s independent voice for rivers. London Waterkeeper is a member of Waterkeeper Alliance, a global federation fighting for fishable, drinkable and swimmable water. The 15th anniversary video featuring London Waterkeeper is here. 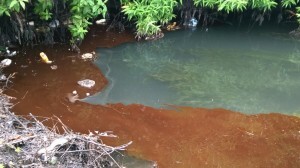 Pollution in the Brimsdown, a river that flows through an industrial estate. Enfield. No one has the right to pollute our rivers and yet we have normalised pollution and become complacent. The health of the Capital’s rivers is compromised – chronic pollution is a daily problem and the systems to tackle it are not in place. The London Waterkeeper is Theo Thomas. Theo worked at Thames21 for 12 years. During this time he set up the ‘Love the Lea’ campaign to make members of the public aware of the problems facing London’s second river. Before that he was a BBC broadcast journalist in the East Midlands for 5 years. London WATERKEEPER® The Office Club, The Bussey Building, Unit B.31, 133 Copeland Road, Peckham, London, SE15 3SN. Every time you use this link to buy Hairstory products a 20% donation of the sale is made to London Waterkeeper.